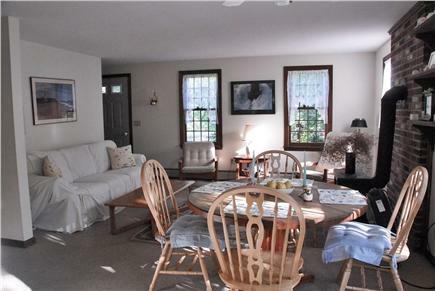 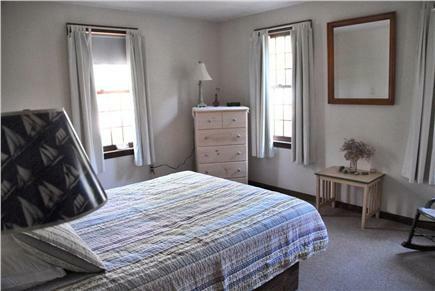 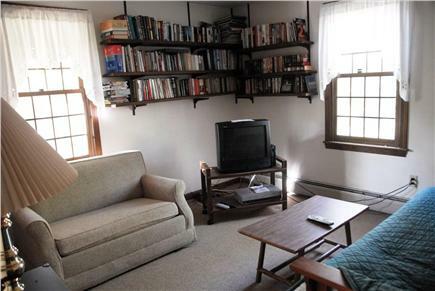 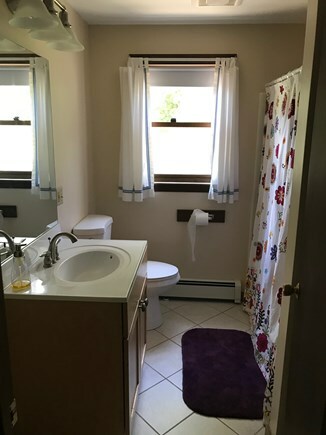 This charming and clean Cape home has 3 bedrooms with two queen size beds and two twin beds, two full baths, one on each floor, an eat-in kitchen and living area, and a den for watching TV. 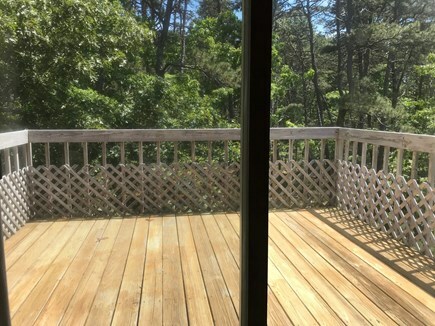 There are also two decks on each level, one off the kitchen where there is a gas grill and picnic table, and one off of the master bedroom upstairs overlooking a wooded back yard. 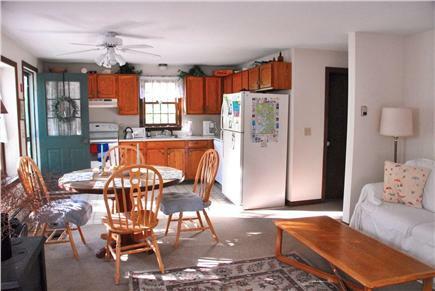 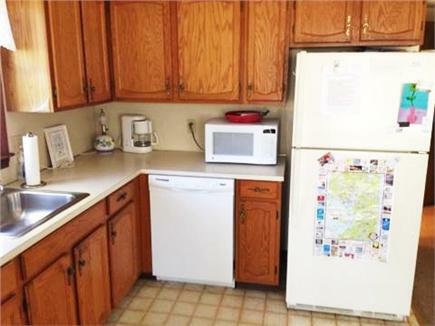 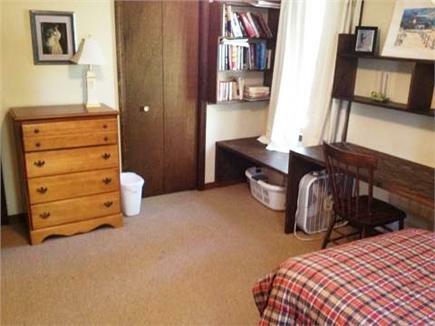 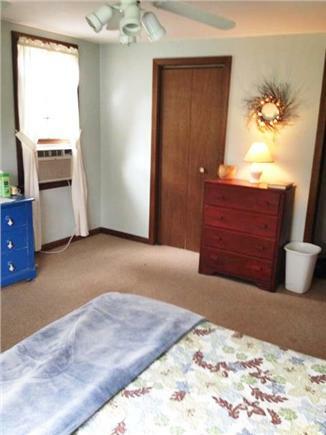 The home is equipped with major amenities including a washer and dryer, dishwasher, cable TV, and Internet. 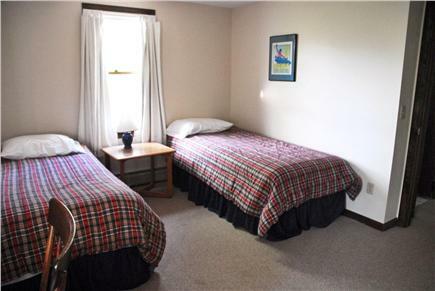 To make your stay easier, beach chairs, coolers and other items are provided. 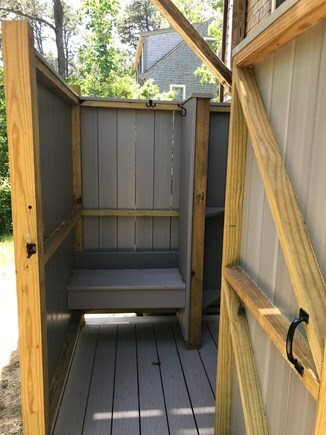 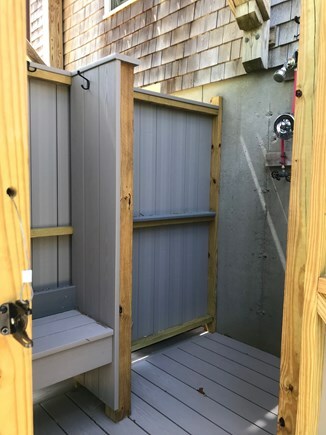 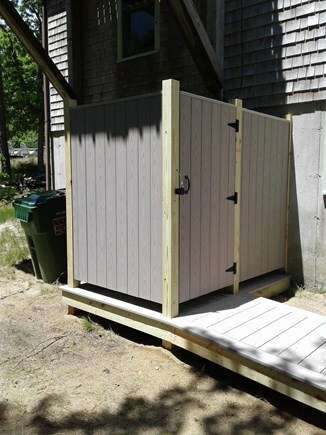 In addition, an outdoor shower is located out back. 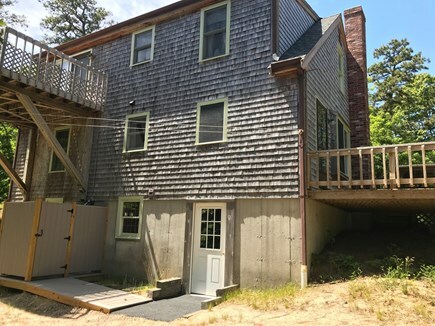 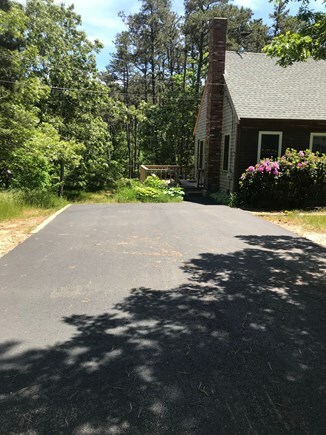 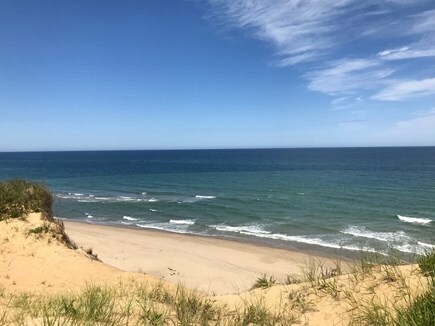 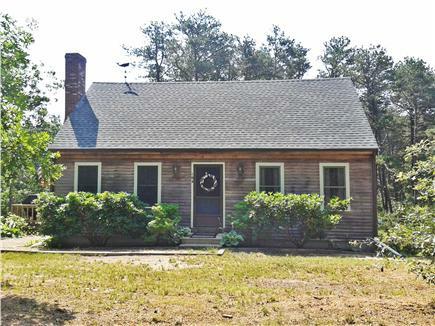 Our home is located in a quiet neighborhood directly off of Route 6 on the ocean side of Wellfleet, one mile from bike trails and within 2 miles of the artistic town center. 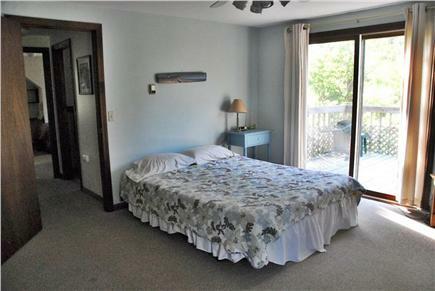 Getting to and from major sightseeing areas and beaches is very easy. 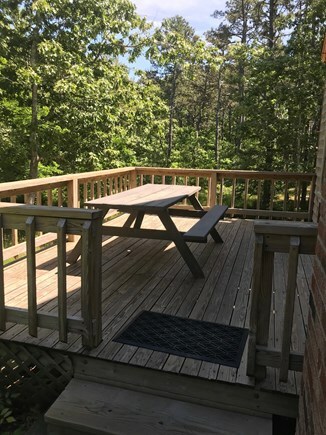 There are numerous eating establishments in and around Wellfleet. 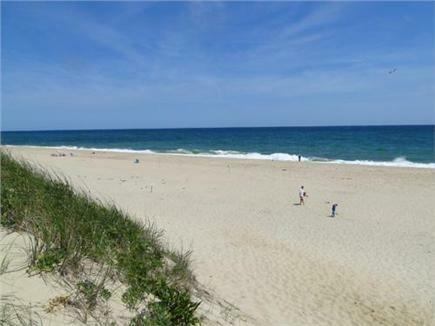 Truro and Provincetown attractions are less than 1/2 hour away as well as many beautiful National Seashore beaches. 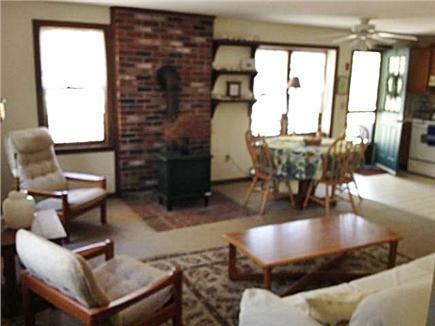 Additional pricing info: 100 damage /cleaning deposit, State and local taxes of 12.45% will apply.